Billboard ads are meant to attract attention and in order to do that, they need to be loud and creative. 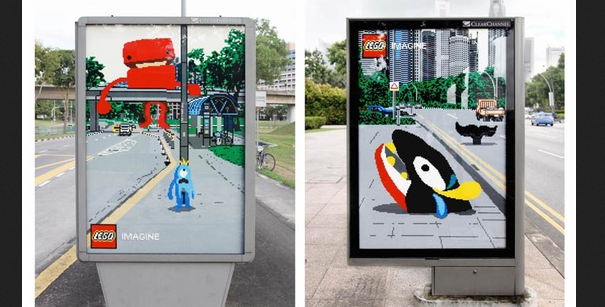 Hence, if you look at enough creative billboard ads, you might get some really cool and unique advertising ideas. 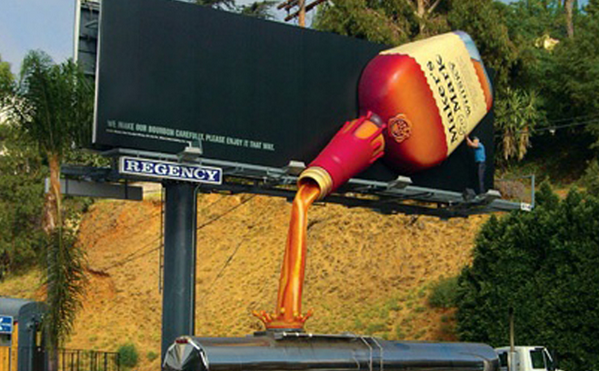 In this article, we will look at a couple of these outrageous billboard ads that might get your creative juice flowing. Some are funny, some are creative and some are just pure genius at work. Very clear messaging and a clever and relevant image to support what the billboard ad is saying. After watching this, I am not sure I want to eat any meat related stuff anymore. I am sure this hue 3D toiler paper roll till grab your attention as you drive pass it. In fact, I think 3D billboard ads tend to be more attention grabbing especially if they feature something usual like a toilet paper roll. Remember what I said about 3D having a bigger visual impact? Well, you can see this again in this example where the impact of the car smashing can be accurately portrayed using a 3D billboard. This looks so amazingly realistic especially with the truck picture underneath the ad. Very very cool. The smart thing about this billboard ad is making use of the pole to become part of the ad itself. It is clever and very attention grabbing if you happen to drive pass it. These set of billboards create the illusion that something strange is really happening on the roads. You can only see these effects if you look at the ads from certain angle but it is pretty outrageous idea. A stylus floating in the air? Nay, just some clever visual tricks to deceive your eyes. It is a pretty neat concept and one that is attention grabbing. This billboard ad for hot wheels make you feel like driving into a world filled with giants! It is my favorite among all the ads here and it is not difficult to see why. The concept is new and the impact is more than just visual. Whoever is the agency behind the hot wheels ads must be a pure marketing genious. Besides #8, this is another very cool billboard ad that blends perfectly into the highway environment. In addition, the loop image conveys the message of the toy very well. One of the most funny billboard ads in this roundup. Using the hanging wires as part of the billboard design is a stroke of genius, not to mention the comedy effect. A billboard that threatens you by showing a fat guy talking off his clothes one at a time. How outrageous can you get?